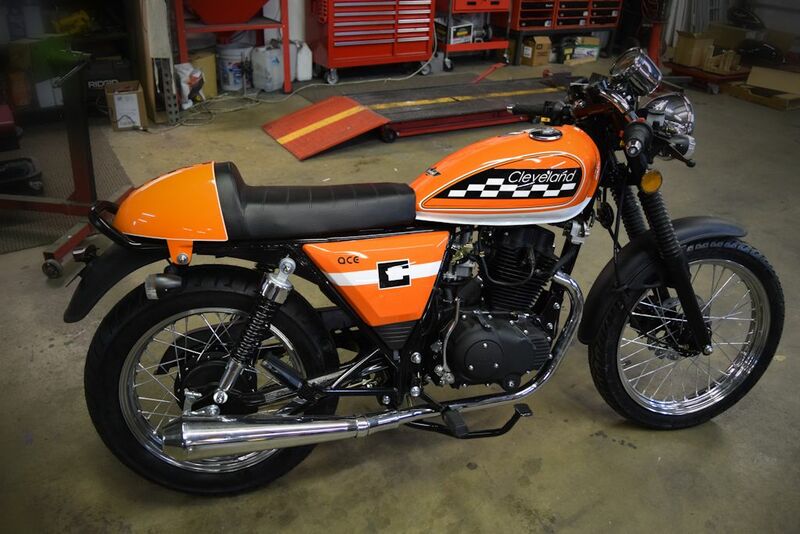 ​Check out The new 2016 Cleveland CycleWerk’s modern cafe racer style 250 cc motorcycle, only at Buckeye City Motorsports in Columbus, OH. 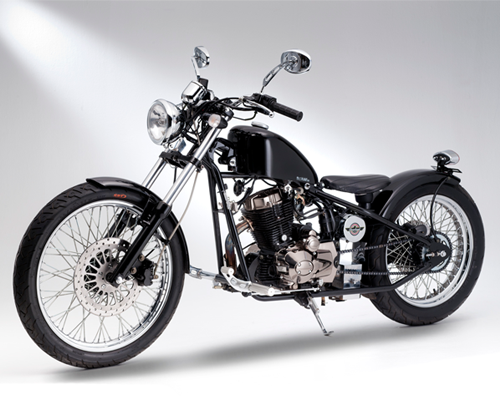 The Ace Deluxe is the latest design showcasing a modern style from Cleveland Cyclewerks following the simplicity is more concept. Featuring a single-cylinder, mated to a 5-speed transmission, you’ll have plenty of power to cruise in the curves or down the boulevard. 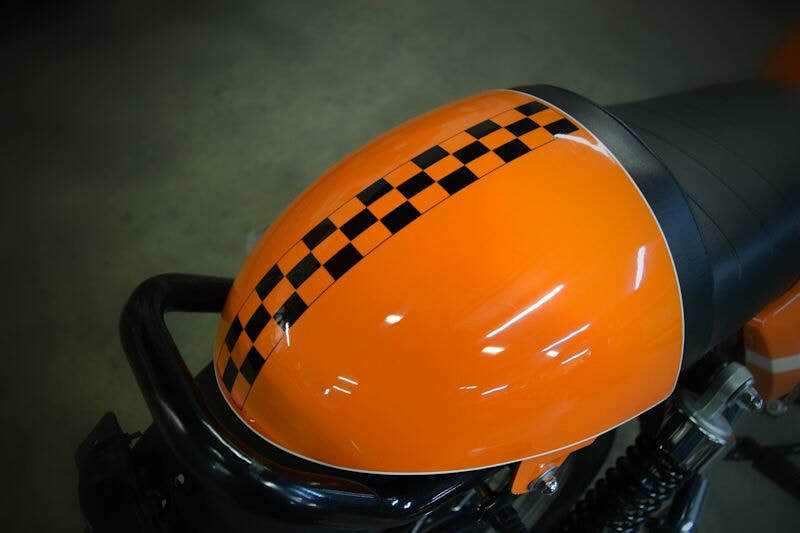 The Ace Deluxe was designed for your custom personality. 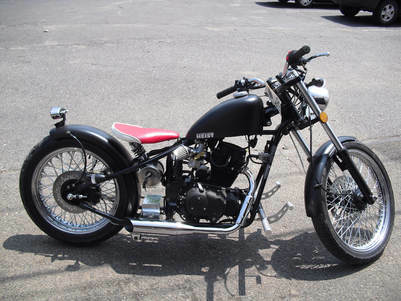 Keeping a standard look with a stripped down build the Ace Deluxe is perfect local cruiser stock or fully customized. The CCW Ace Deluxe at $3295 USD is an affordable bike for any collection; beginner or pro. 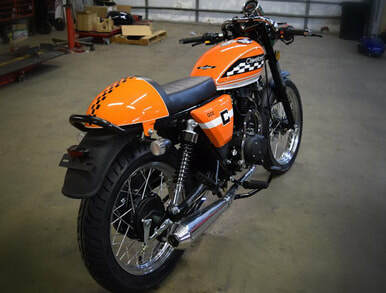 It’s beautiful stock however if you want to maximize the Ace’s street performance, we offer aftermarket exhaust systems, motor mods & sprocket kits. If you aren’t the wrenching type or want extra protection our certified technicians can install any upgrades prior to shipment. 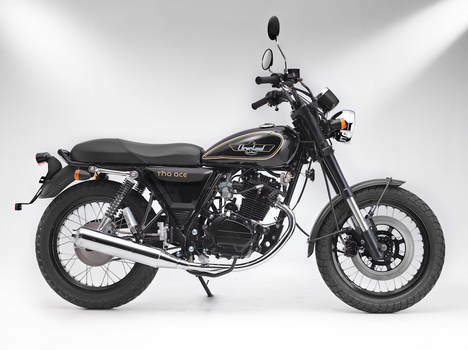 The look of a classic, with the reliability of a brand new motorcycle. 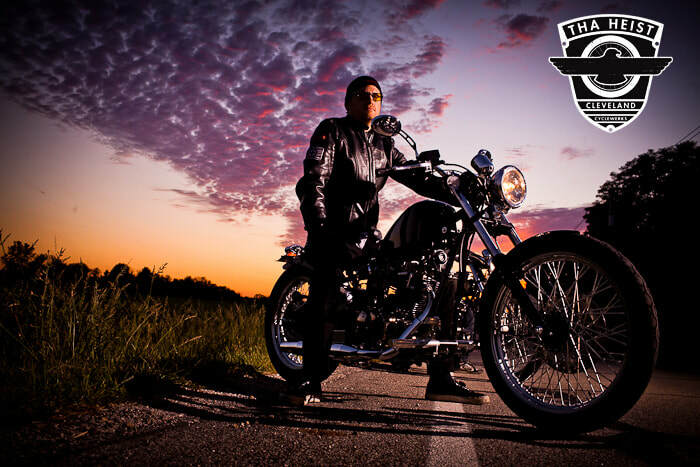 Why buy a beat up old Suzuki, ancient Honda Rebel, or antique Ninja 250, when you can buy brand new with a 1 yr -or- 5000 warranty and GUARANTEED FINANCING! 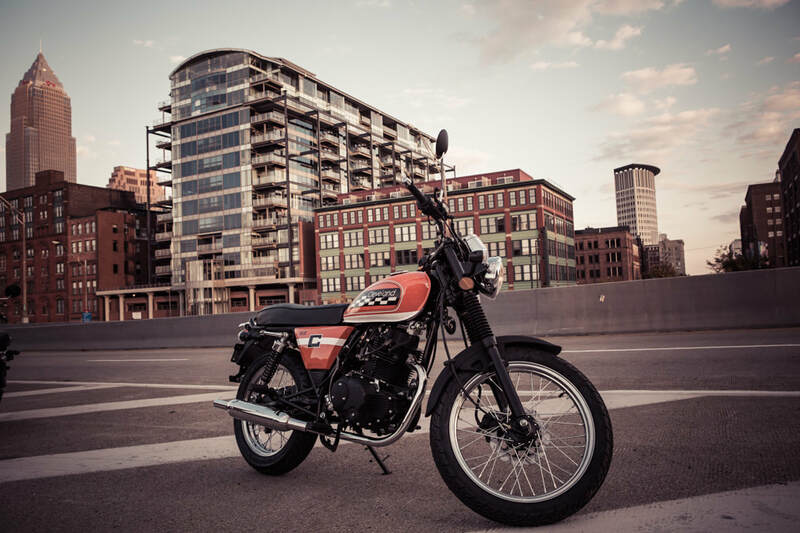 ​The Cleveland CycleWerks Heist is CCW's 250 CC small displacement motorcycle reminiscent of the 1940 & 50's classic bobber motorcycles. 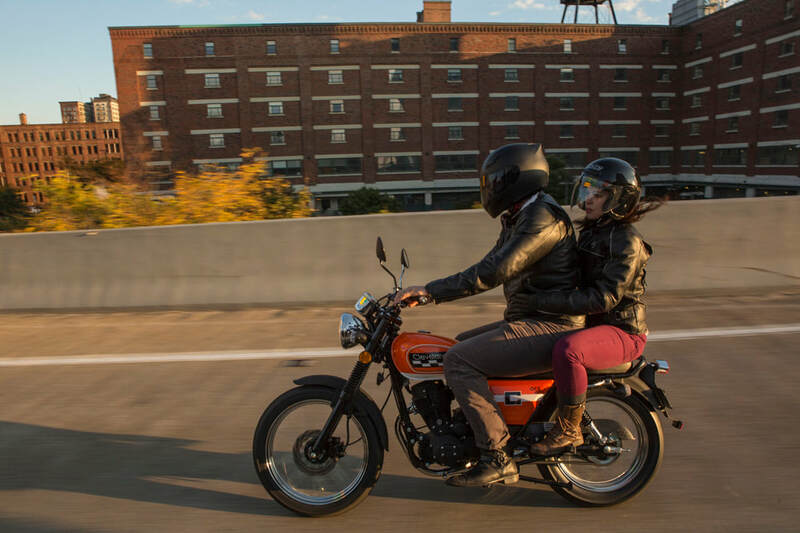 Built with simplicity in mind the Cleveland CycleWerks Heist was the first CCW motorcycle designed from the frame up. 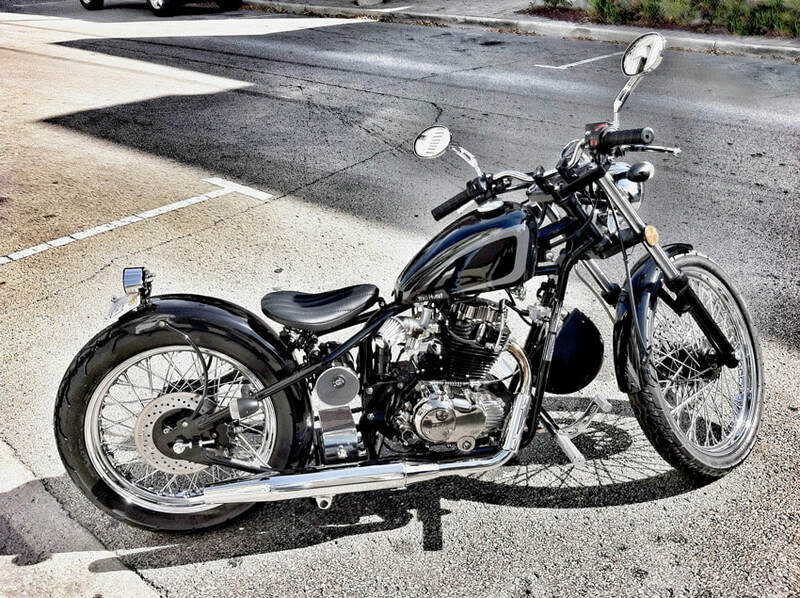 These light weight motorcycles are perfect for hitting your local streets; beginner to advanced the CCW Heist offers an affordable, simple yet beautiful motorcycle both stock & fully customized!